Congratulations to the class of 2015 on your upcoming graduation! You made it! You're done with high school! The memories have been made, the grades have been turned in, and you're on your way to the next stage in your life. I'm so excited for all of you! You have so much ahead of you and so many possibilities! You are at the start of a crazy adventure. As for myself, after high school, I went off to college to study television and film, which eventually turned into a career running my own photography business. That's just one example of how many twists and turns life can take, and you never know exactly where you're going to end up! 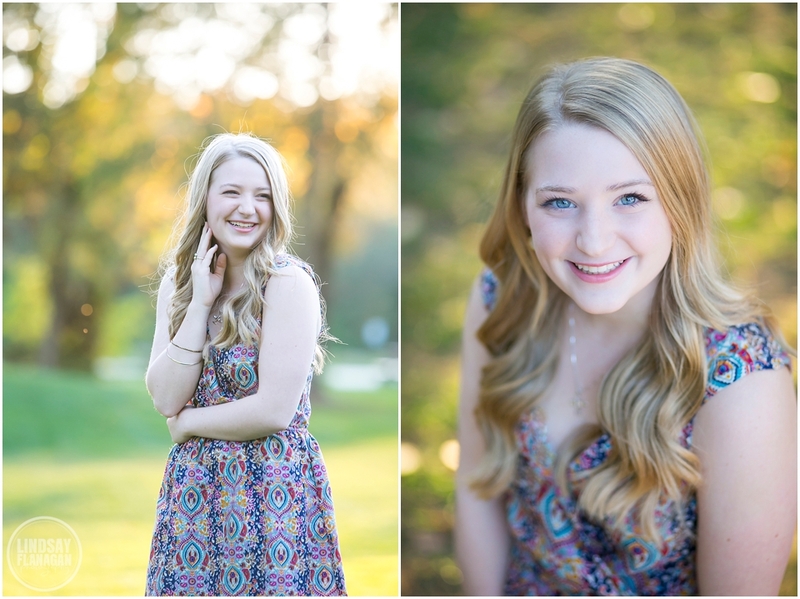 I was so honored to be able to work with you to create your senior portraits this year. I really believe that these images are the best way to capture who you are right now, and I hope you will share these with your college friends, your future husband or wife, your kids and maybe even your grandkids someday. Nothing is more valuable than a photo capturing who you and what you look like right now. Enjoy every moment of the summer and wherever life may take you! I wish you all lots of luck and happiness!